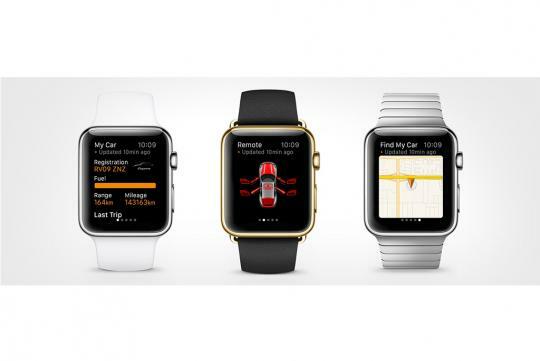 Porsche has just released an iOS App for the newly-launched Apple Watch. 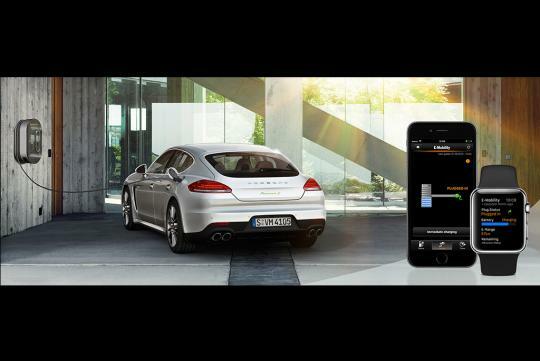 It will allow the owner to interact and control certain functions his car, provided his Porsche is fitted with a Porsche Car Connect unit. 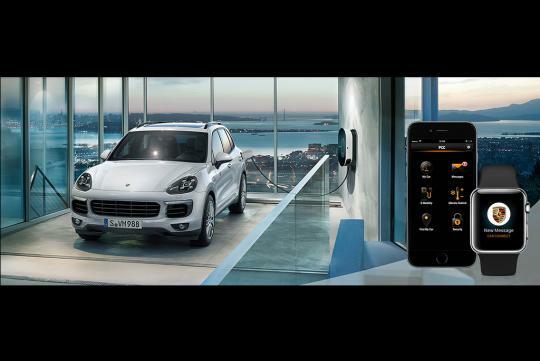 Some of the models that will have that include the latest Macan, Cayenne, Panamera and 918 Spyder. Interesting and useful functions that the app offers include 'My Car' which lets you know how far you have travelled and how much range you have left till empty. 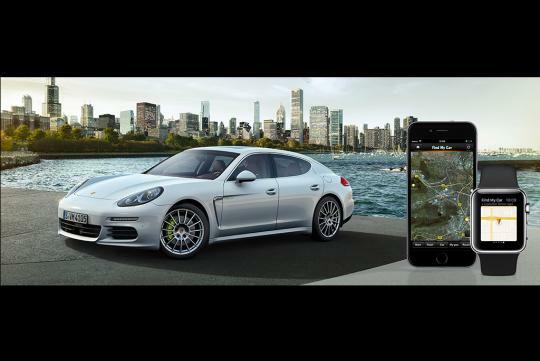 'Find your car' allows you to track your car's location while 'Remote' allows you to see whether the windows, doors and sunroof are open or closed. 'Theft Mode' will alert you if there are any break-ins and if you feel like there is a need to sound the horn or flash the lights, you can do so too. A particular feature which would be very useful in our climate is the 'pre-cool' function where owners can set the cabin temperature of the car before they arrive at the car. For those who have a hybrid model, the app will also let you keep an eye on the charging times and other stats.